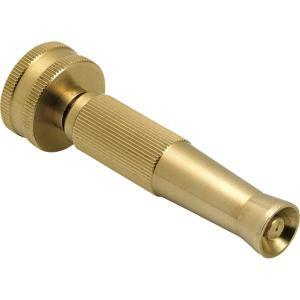 The Underhill MultiMax 4" Adjustable Nozzles are heavy duty solid machined brass nozzles that are built to last. Low flow design saves water yet produces high power. Easy Twist variable pattern nozzle with a no leak design adjusts from fine mist to powerful jet spray using only 5 GPM at 80 PSI.